Paddle round the pier is Europe’s biggest free Beach Festival, run by volunteers, with all money raised for The Paddle round The Pier Charity. 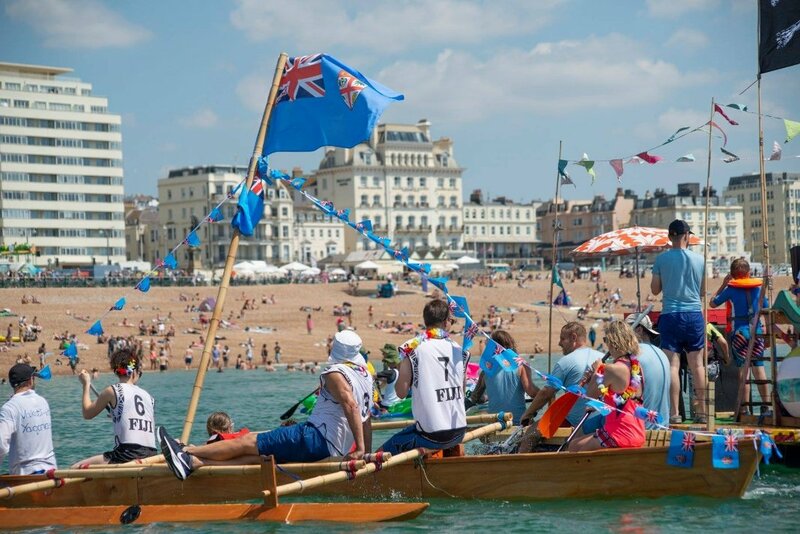 This Beach Festival offers water-sports demos and competitions to watch, you can enter to Paddle Round The Pier or Paddle Something Unusual, watch a band on the music stage, have a beer from the bar, eat some delicious food from the food stalls, or pick up a bargain at one of the trade stands. It is set to be the beach event of the summer!